There’s a lot of pride issues that are being brought to your attention this week Libra. This new moon in Aries is gently pushing you to move forward and ask someone to help you with something. Maybe you need help paying for something or you need some help with focusing. Either way your pride has really been stopping you from gaining the opportunities that you honestly deserve. In the beginning of this week you may notice that you feel exhausted. You may find yourself overcompensating so that you don’t have to pay attention to something that you need help with. Your ego may be telling you that you don’t need help but instead you need to help others more. 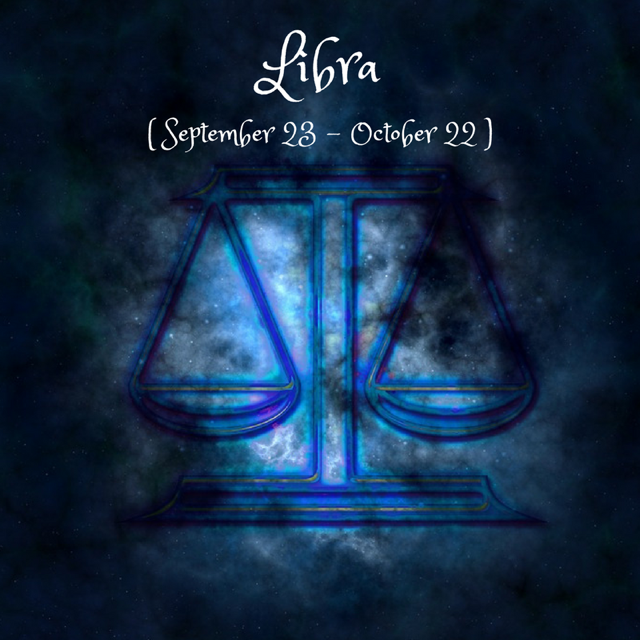 Libra the other is yourself and you can keep overextending yourself until you finally surrender and realize. Of course, you can keep on living a life where you constantly over work yourself and try and find solutions to problems that involve teamwork. Just don’t get startled when you end up in a situation later in the week where you find yourself hurting yourself while someone you care about watches. This week be prepared to finally move forward. There has been a lot of built up energy in the past few weeks that have been mentally, emotionally, and spiritually preparing us to move forward physically. This can be moving forward in a new relationship, job, project or even location. The week starts off with the Sun square Pluto on the 11th causing the ego to try and have control over what you have been experiencing. It’s best to remember during this time to just allow and recognize that everything is happening exactly how it needs to. Anything that causes you to start to overthink and over do may be your ego. On the same day Venus will trine Mars and this energy may have you feeling extra bold in your love life. You may have the courage to finally ask your crush out or to just tell someone how deeply you feel about them. The Sun also quincunx Jupiter on this same day causing an awareness towards self esteem issues. Maybe you feel that you need to prove yourself to others. This also correlates with the Sun square Pluto. Be careful with your ego trying to tell you to do more to show others who you are. On the 12th Venus sextile Neptune causing a shift that may make you want to surrender to your feelings and let go of feeling dumb about how you feel about someone. Ask yourself what will I lose by telling them these things? Don’t be surprised if you “randomly find yourself in a situation where you are being asked to spill the beans. The 14th flows through with Jupiter sextile Pluto and honestly this is going to be a pretty good day. If you have a lot of faith in yourself or what you’ve been trying to accomplish with the ambition to keep going then you’ll notice the benefits. Others around you may see it as luck or even miracles but the energy is aligning with what you’ve been putting out. The same day Mars sextile Neptune reminding you to know when to give and when to take. The balance of these two things are very important and with the flow of abundance coming through you may naturally know when to do both. The 15th continues to flow with the energy of the 14th with Mercury going direct! Finally, everything is starting to make so much sense. On the same day the new moon is coming through at 26 degrees in Aries causing the spark to start for new beginnings.